Can you act, dance, sing or model? Would you like to learn new acting skills? 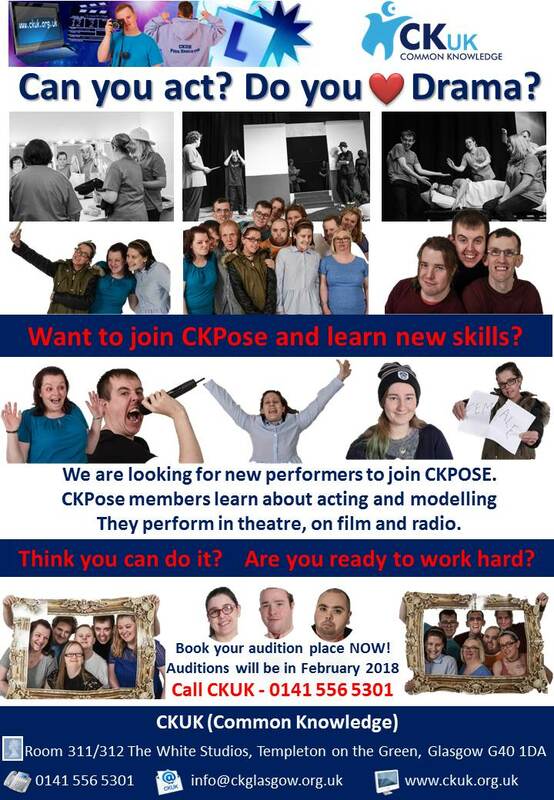 Are you interested in joining our CKPose Drama Group?